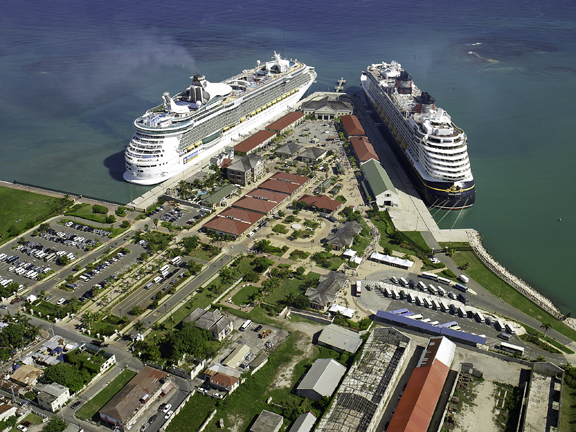 At least three cruise ships will no longer stop in Falmouth, Jamaica for the upcoming cruise season the Jamaica Gleaner reported on July 7. In a story that has been picked up by all the specialized cruise media, Falmouth’s mayor, Colin Gager, told the Jamaica Gleaner that the ships are leaving due to visitor harassment, conduct of tour bus operators and craft venders, and other issues. 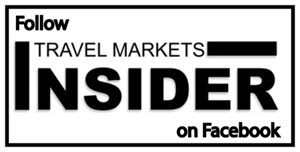 Reportedly, two Royal Caribbean ships and one from Celebrity Cruises will call on other Caribbean ports this upcoming cruise season. The only ship named in the report was Royal Caribbean’s Allure of the Seas. Jamaica’s Port Authority (PAJ) states that the Allure of the Seas, which carries around 6,000 passengers, will return to Falmouth in December 2018 and that several other cruise lines are committed to the port. Royal Caribbean currently has 5 cruise ships calling at Falmouth, which was built through a partnership between RCCL and PAJ.